LOADED! 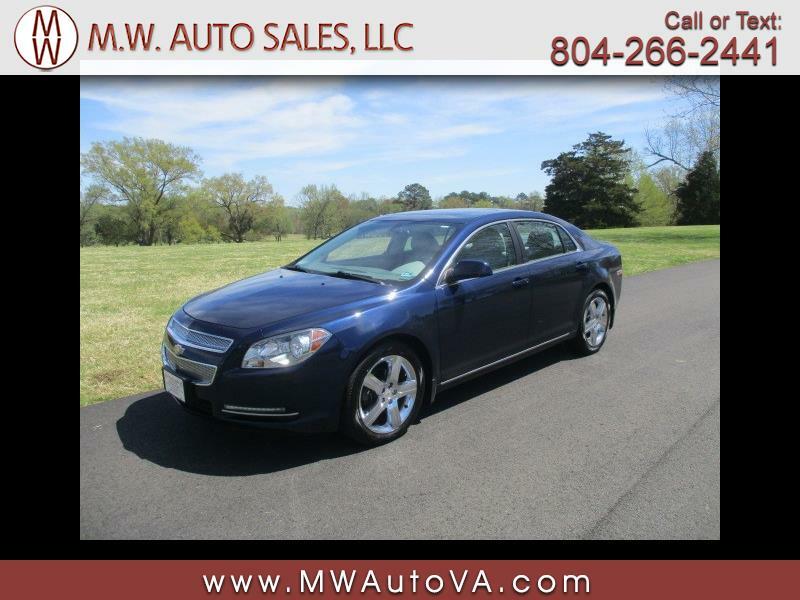 We are pleased to offer for sale this super nice 2011 Chevrolet Malibu 2LT with only 64,461 original miles. It comes loaded up with a strong running 3.6L V6 engine, power driver seat, heated front seats, power moonroof, power windows, power locks, power mirrors, remote start, cruise control, automatic temperature control, and 17'' chrome clad wheels wrapped in a nice set of matching tires.